events « Liquid Assets Limited: Wine & Beer! 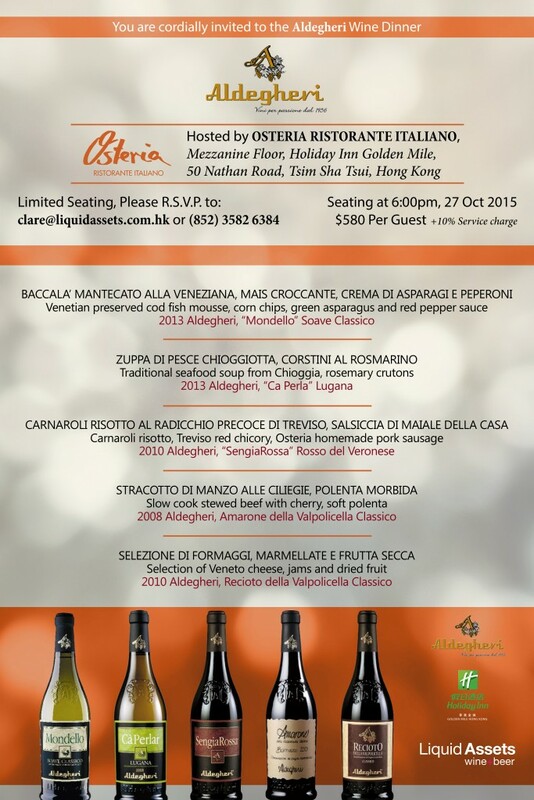 From the heart of the Bolgheri region in Tuscany, to the magnificent skyline of Hong Kong – Liquid Assets Ltd is proud to present to you a fantastic wine pairing dinner featuring the renowned wines of producer: Michele Satta, at Mistral Restaurant at the InterContinental Grand Stanford. 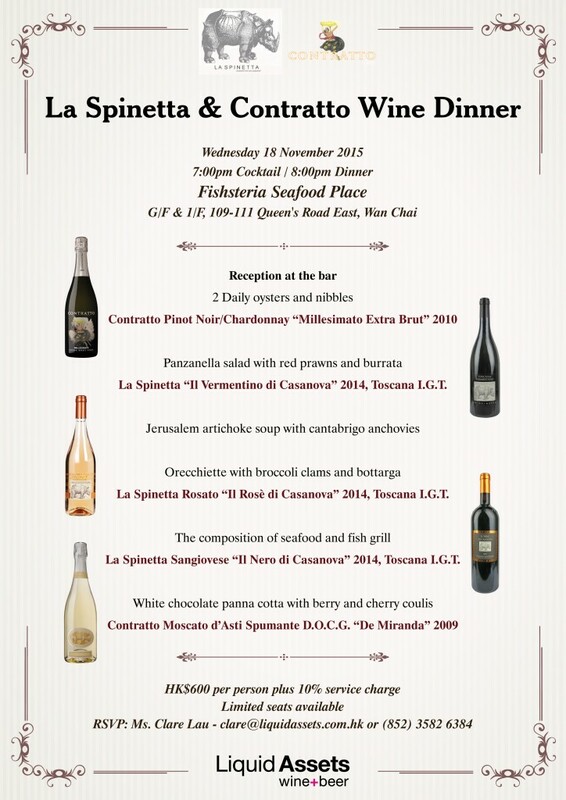 Join us for an evening showcasing four spectacular wines crafted with intricate detail and passion from the heart of the Tuscany coastline! 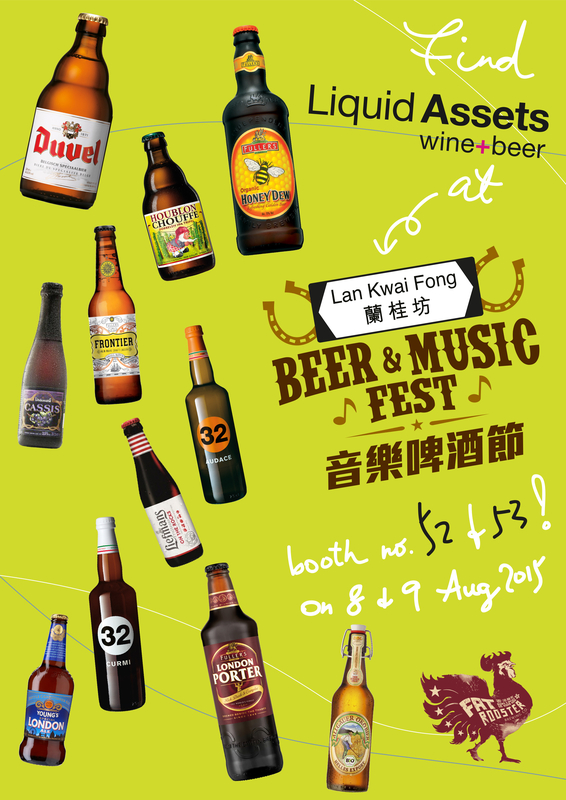 Special Price: HK$888 plus 10% service. 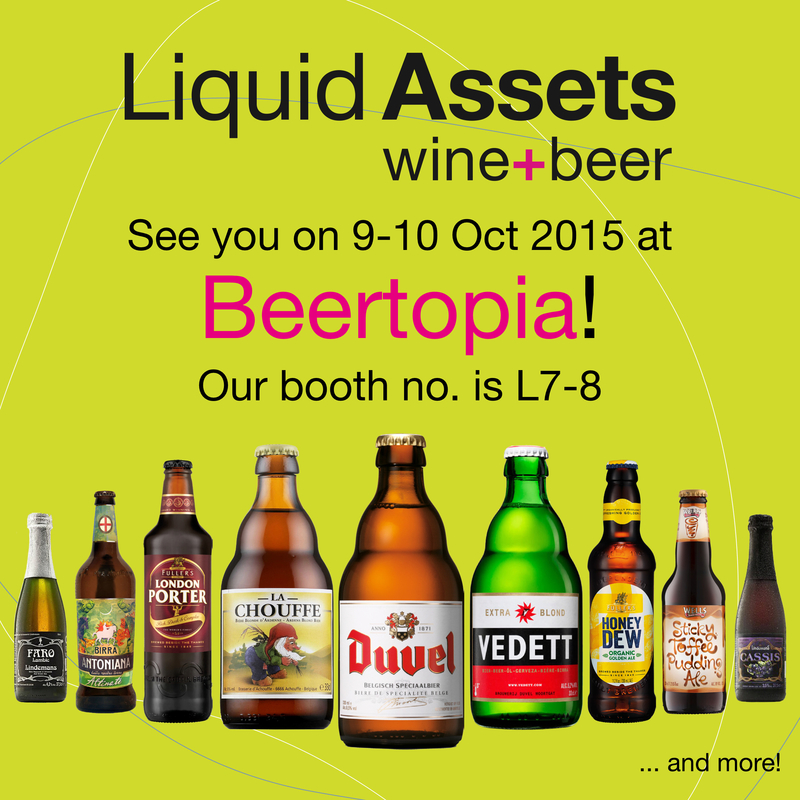 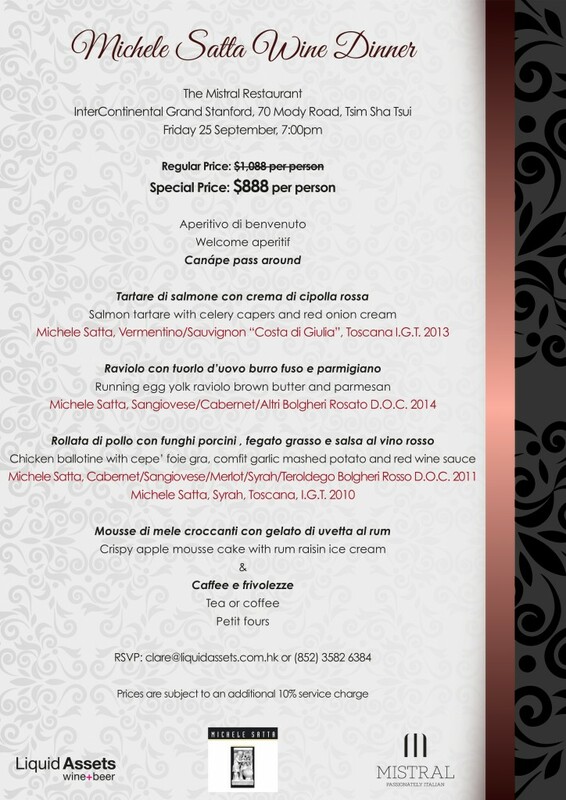 RSVP while seats are still available – directly through clare@liquidassets.com.hk or give us a ring at +852 3582 6384.